The OPTISource – Dual Wavelength SM 1310nm/1550nm Fiber Optic Light Source is a high performance stabilized source that is widely used in fiber network installation and maintenance. 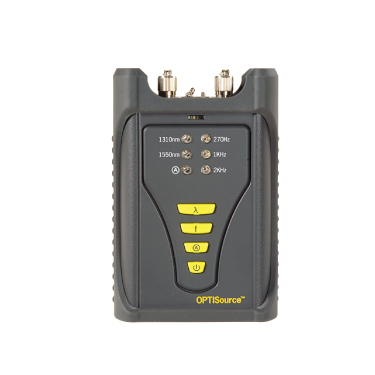 New version OPTISource - Fiber Optic Light Source can provide the single wavelength output according to specific requirements including 1310/1490/1550/1625nm wavelength for the single–mode and 850/1300nm wavelength for the multi–mode. 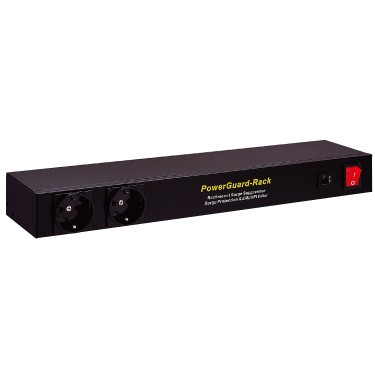 With replaceable FC, SC, ST connectors and SMARTFiber - Optical Power Meter or SMARTFiber Pro - Optical Power Meter With Data Storage, this choice brings you an economic and efficient solution for the fiber optic network tasks. 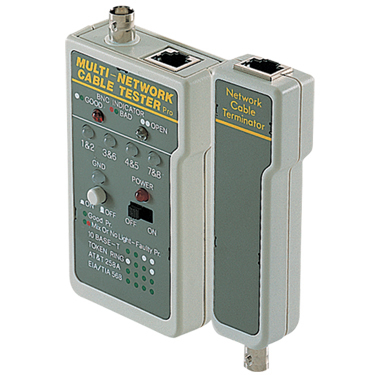 Multi-Network Cable Tester - RJ45 and BNC Basic Network Cable Tester 253451 Our comprehensive range of cable testers have many different levels of features. Designed and developed for cable installers and network professionals, there is a tester to suit your requirements. From the wire mapping function of the LANtest - RJ45 Basic Network Cable Tester to the coaxial tester, simply pick the model with the features that best suits your needs. 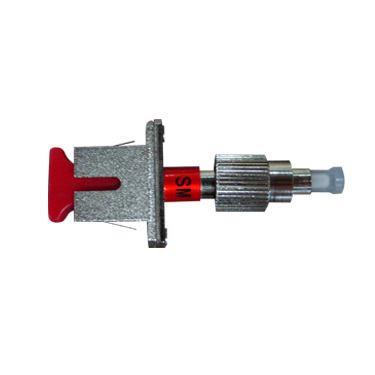 The OPTISource – Quad Wavelength SM/MM 850/1300/1310/1550nm Fiber Optic Light Source is a high performance stabilized source that is widely used in fiber network installation and maintenance. 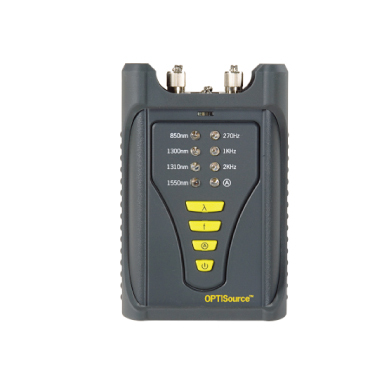 New version OPTISource - Fiber Optic Light Source can provide the single wavelength output according to specific requirements including 1310/1490/1550/1625nm wavelength for the single–mode and 850/1300nm wavelength for the multi–mode. With replaceable FC, SC, ST connectors and SMARTFiber - Optical Power Meter or SMARTFiber Pro - Optical Power Meter With Data Storage, this choice brings you an economic and efficient solution for the fiber optic network tasks.